Today Leadhills Estate encompasses approximately 19,500 acres. It is owned by 2 Trusts, the Leadhills Trust and Glengeith Trust. 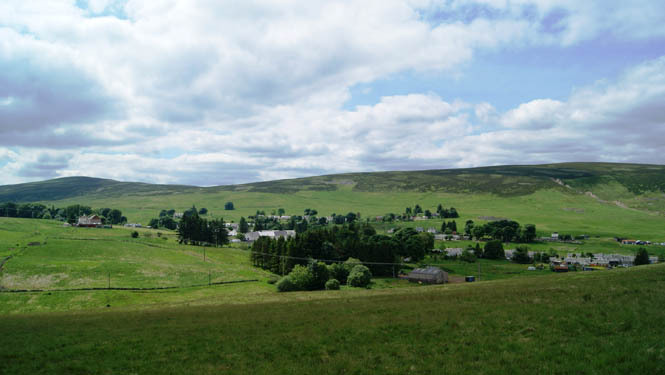 It is an upland estate community surrounding the village of Leadhills and bounding the village of Elvanfoot. It is a fragile habitat with a delicately balanced mix of land uses. 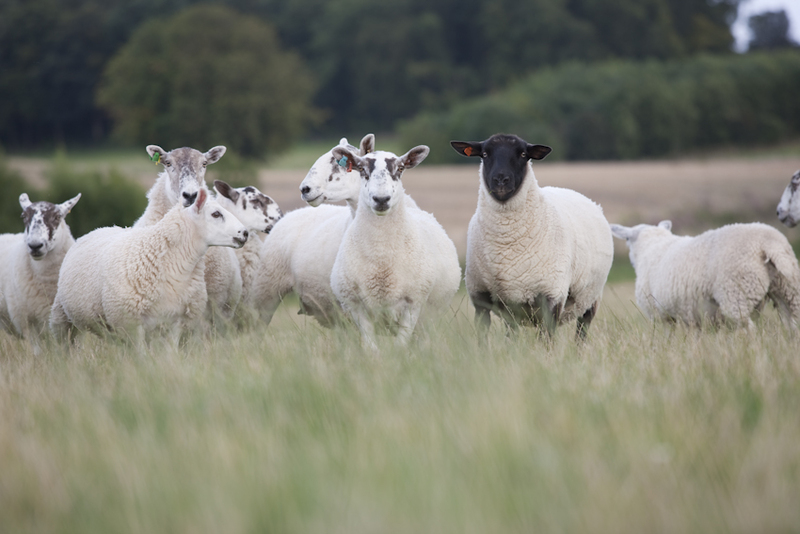 Its primary land use today is sheep farming and shooting, although it does include areas of woodland management. It has a rich history of mining, and the legacy of this is still evident today in the remains on the landscape and the ongoing management implications. The Estate has a small number of houses and commercial properties to let to local residents. It also provides the home for a diverse number of leisure and tourism activities, ranging from outdoor activities such as walking, fishing and golfing, to a steam railway, skiing and gold panning. The farming activity on the Estate comprises in-hand and tenanted sheep farms. As a fragile upland landscape, the main farming land use is hill sheep. In total, around 3800 ewes graze the hills in summer, primarily Scottish Blackface but with some South Country Cheviot ewes. The ewes are “hefted” to the ground – small groups are born and bred on areas of the hill and remain in that area without the need for fencing. The shepherds ensure their welfare throughout the year with regular gatherings. Lambs are born in April and are sold in Autumn. Some of the ewes and all the replacement female sheep are removed from the heather hill in autumn to spend winter in more gentle climes. Many of the farms participate in environmental schemes which recognise the importance of the area for landscape and wildlife and the important contribution of estate activities. Of particular note is the importance of the area to waders along the various watercourses. 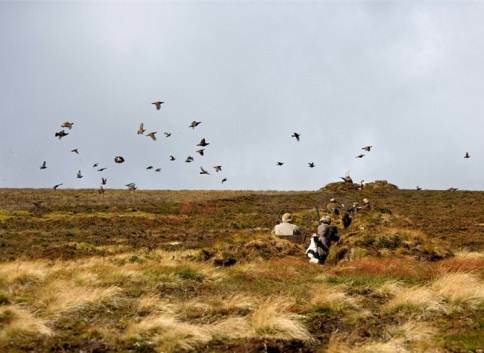 Grouse shooting is the main shooting activity at Leadhills Estate. It is divided into 5 “beats” equivalent to a day’s shooting. Grouse are wild birds and are encouraged to breed successfully through management of their habitat and environment. This involves careful rotational burning of heather, control of bracken and legal predator control. A patchwork of grit is provided over the heather moor as birds need grit to aid digestion of heather. Many other birds benefit from this management such as lapwing curlews, skylarks and meadow pipits which are also abound. 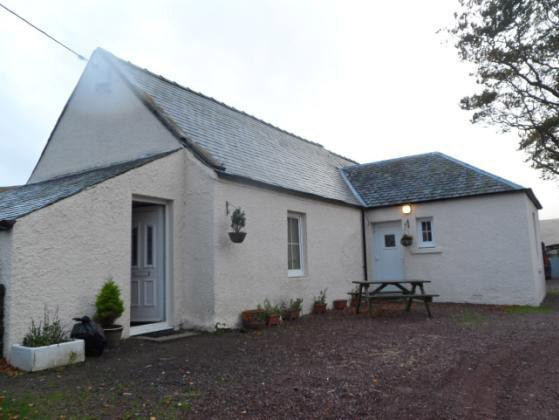 Leadhills Estate has 15 residential houses, some of which are occupied by staff and farm tenants, some of which are available to let on the open market. Leadhills Estate also lets a number of other premises to local businesses, ranging from industrial yard space to radio masts to grazings, Sub-stations, golf course, wind-farming and fishing. 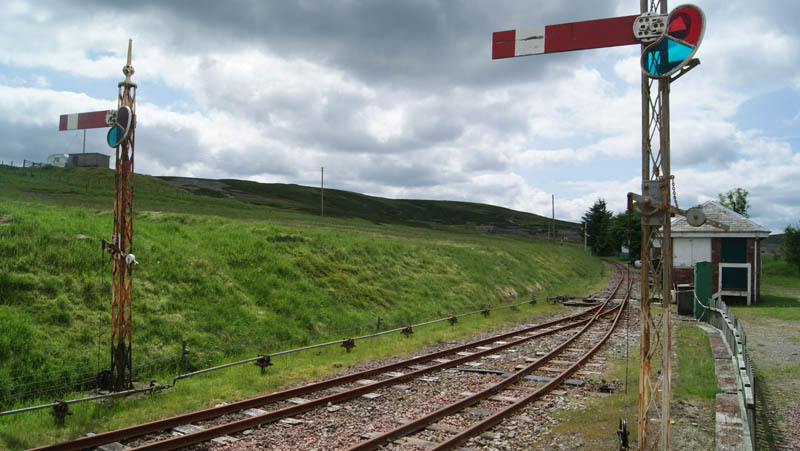 The Leadhills and Wanlockhead Railway is located on the Leadhills Estate and is Britain’s highest narrow gauge railway reaching 1498ft above sea level. It was originally built in 1900 for the Caledonian Railway Company for transporting refined lead to the central belt of Scotland. 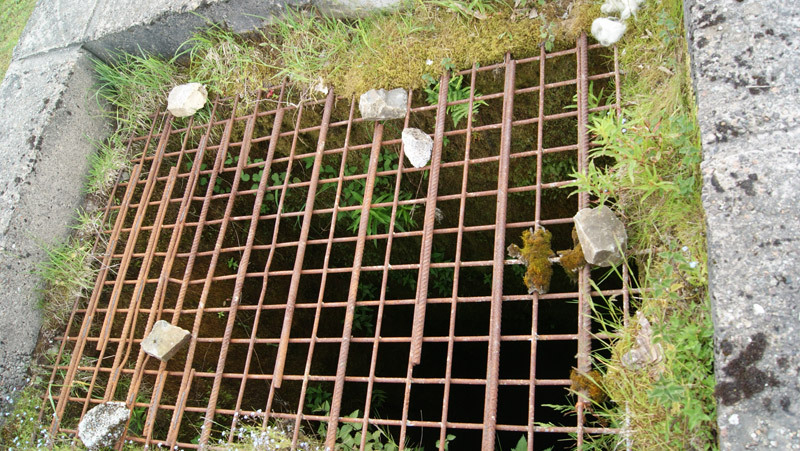 The lead mines closed in the late 1920’s, but passenger traffic continued until the end of the 1930’s. The narrow gauge track has been built on the original track bed of the Caledonian Railway and today runs a variety of historic industrial steam locomotives. Operated and managed by a team of dedicated enthusiasts, all of whom are volunteers, visitors are welcome every weekend during the summer months. They also run special seasonal events out with these such as Easter, Halloween, Santa and Steam Weekends. 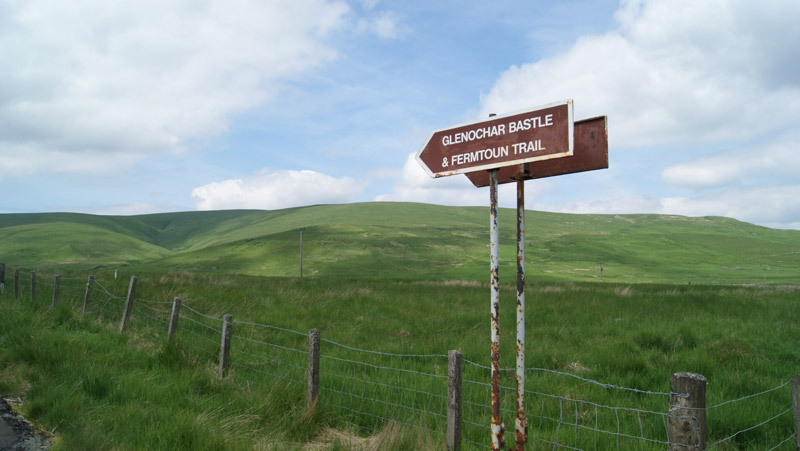 The journey (approximately 25 minutes) takes you from the station at Leadhills to the terminus at Glengonnar halt before returning back to the station. On display are a number of interesting local artifacts that help to provide an insight into the industrial heritage of the area. Leadhills Estate has a rich history of mining. 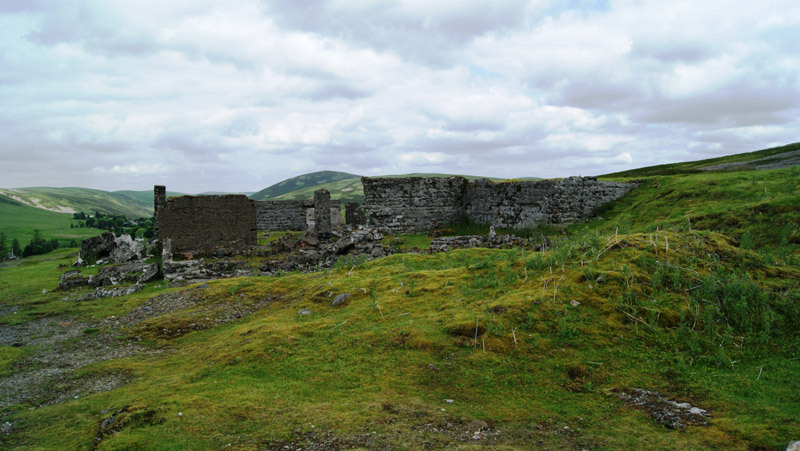 The Leadhills-Wanlockhead mining district was the most important lead-zinc deposit in Scotland, having produce an estimated half a million tons of lead concentrates during over 300 years of continuous exploitation. 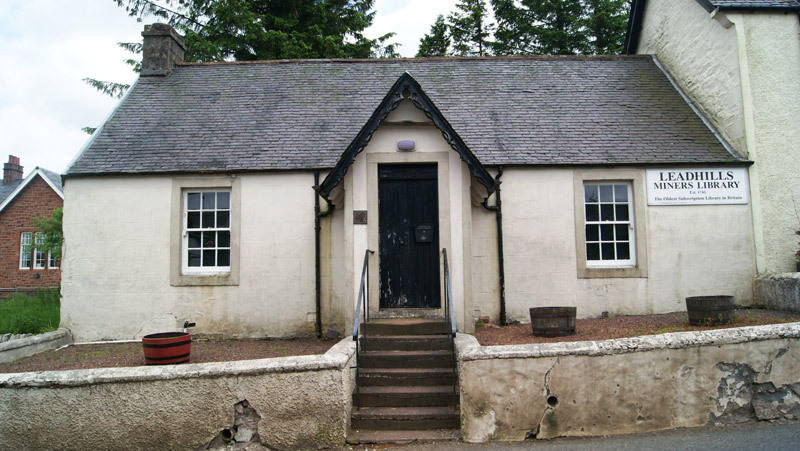 For more information on the history of mining visit our History of Leadhills page and visit the Lead Mining Museum, an excellent 4 star visitor attraction located at Wanlockhead. Other than the library and the railway the main legacy of mining today is the many visible mineral heaps, shafts and remains of mining buildings. A large area around Leadhills village is designated a Scheduled Ancient Monument as a result, and in the wider landscape, the remains are still evident. Leadhills village and its “miners rows” have been designated a Conservation Area. In the land around the village, there still remains an intricate patchwork of land use arising from the “grassyards” allocated to the miners in the village – small rectangular areas of ground which the miner could use to grow food. 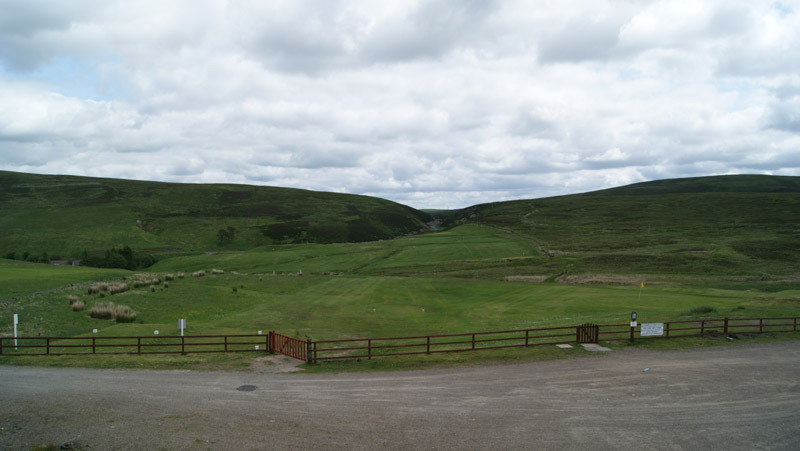 Leadhills Golf Club is located on the Leadhills Estate and takes the honour of being Scotland’s highest golf course at 1,500 feet above sea level. This 9 hole course is naturally very hilly and subjected to quite high winds, but that’s just part of its unique character. The views from all over the course are superb, even more so from the eighth tee. Leadhills Estate runs down to the Upper Clyde and the Daer Water, the headwater of the River Clyde above Elvanfoot. The fishing is managed by The United Clyde Angling Protective Association, an organisation whose principle is to maintain, safeguard and develop angling for the “ordinary man”. 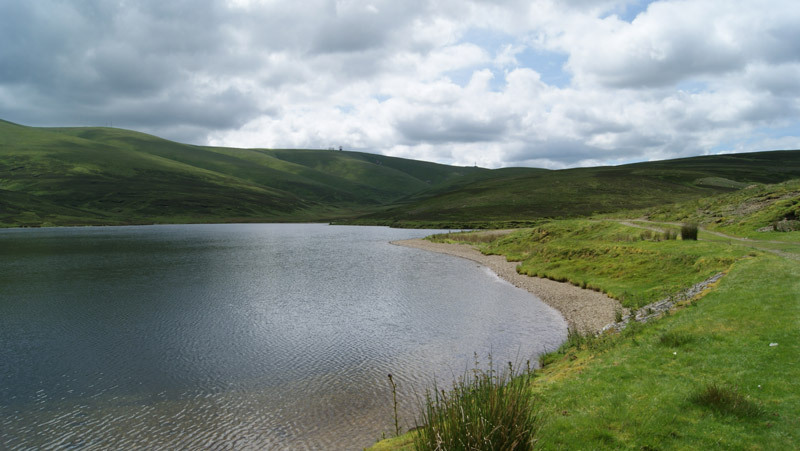 The estate also rents the Glenfranka Reservoir behind Leadhills to the Leadhills Angling Club. The Leadhills Estate is frequently visited by walkers who enjoy the challenge and diversity of the land so high above sea level. 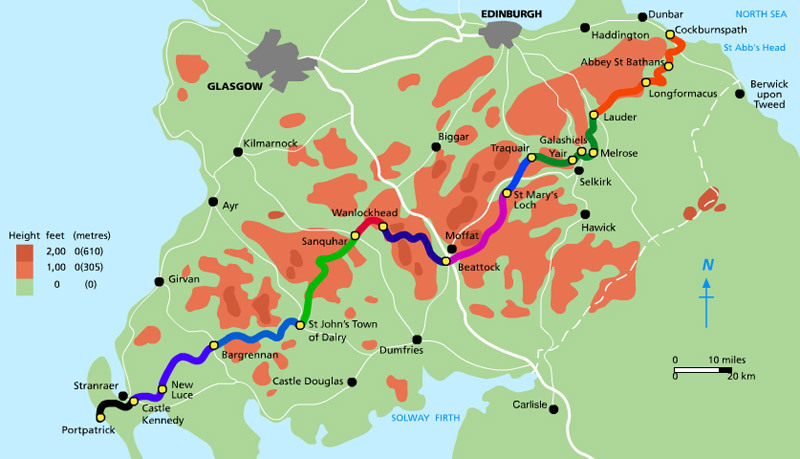 Most walkers visit the area on their journey along The Southern Upland Way , Scotland’s first and only official coast-to-coast long distance route which runs across the country from the Atlantic Ocean to the North Sea. From Portpatrick on the west coast the route runs 341 kilometres to Cove and Cockburnspath on the east coast. 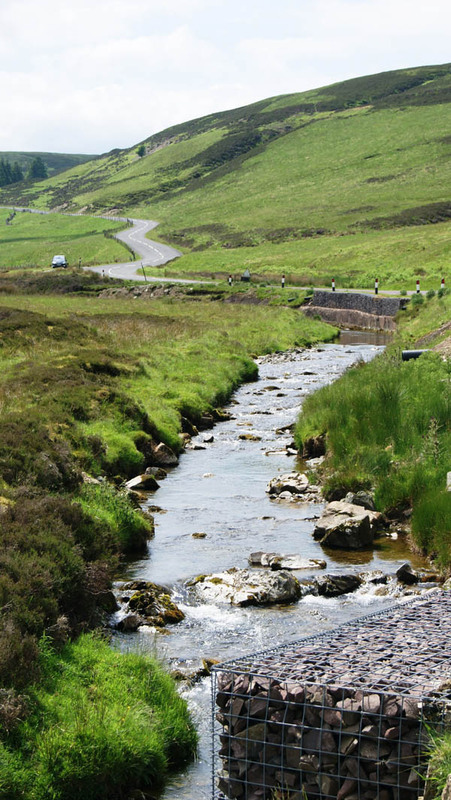 The Wanlockhead to Beattock section of the route passes through Leadhills Estate to the south of Leadhills village. In medieval times, the Leadhills area was so rich in precious metals that it earned the title “God’s Treasure House in Scotland”. Even to this date gold is being discovered by gold panners on the Estate including a 6 gram nugget discovered in 2002. Gold panning is an activity that is still very popular in the area and visitors regularly travel just to try their luck in the local streams. To protect the environment and local wildlife the activity is regulated by the estate requiring each individual or group access to specific areas and to have a permit before panning. Permits cost £25 each and must be displayed at all times. Contact Billy Steel for more information and to purchase a permit on 01659 74236 or on 07824 590622.